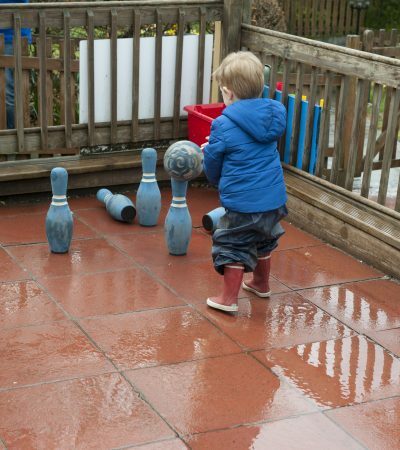 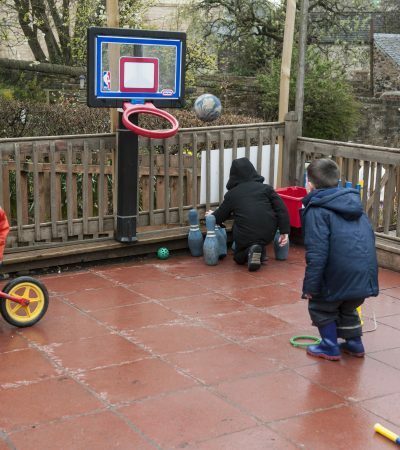 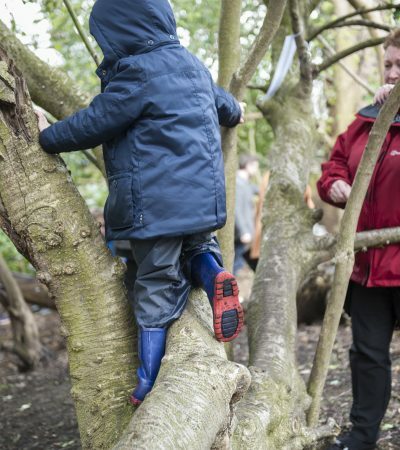 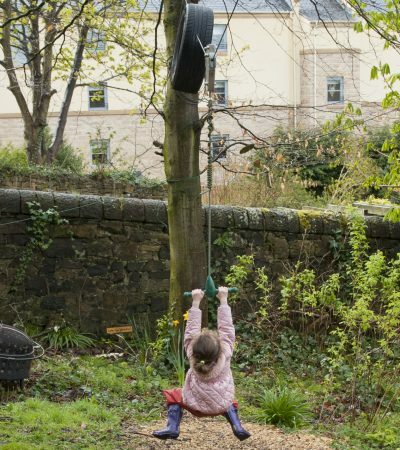 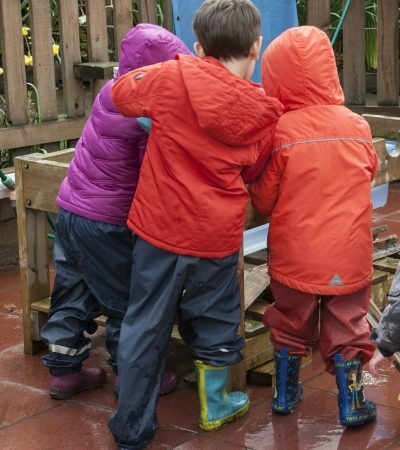 Our large enclosed outdoor play areas provide all out children – from babies to school age – with a wonderful range of opportunities to engage in active, imaginative and sensory play, exploration and investigation…… and to interact with, and learn about, the natural environment. 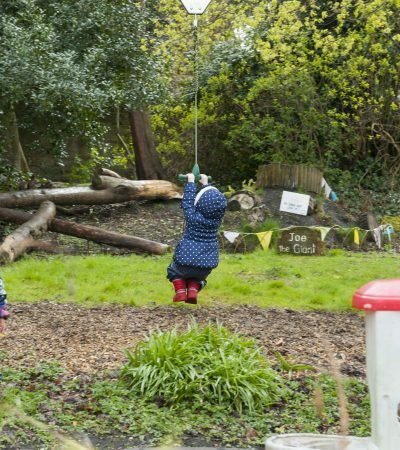 Dedicated areas include ‘The Playground’ – with it’s climbing wall and physical equipment, pirate ship, sand pit, water play equipment, play house and ‘biking’ area. 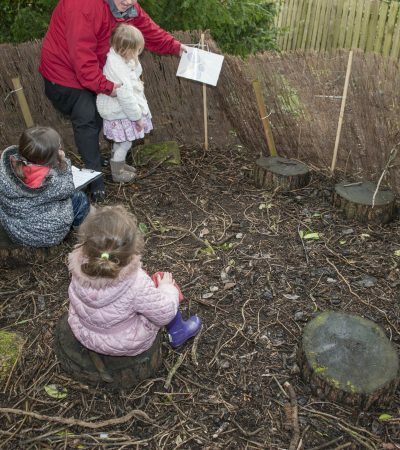 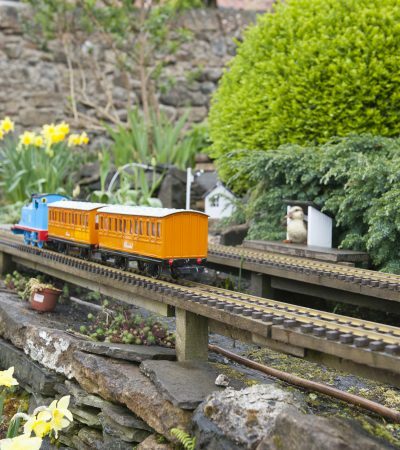 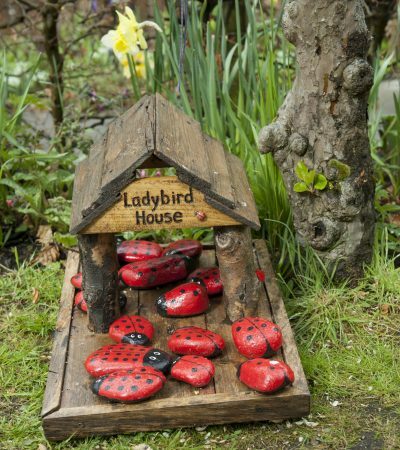 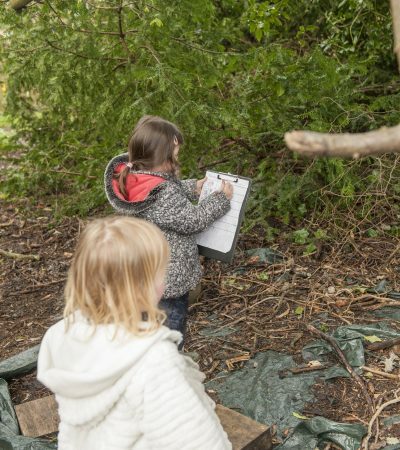 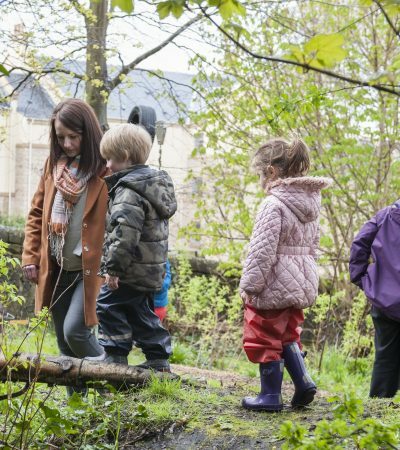 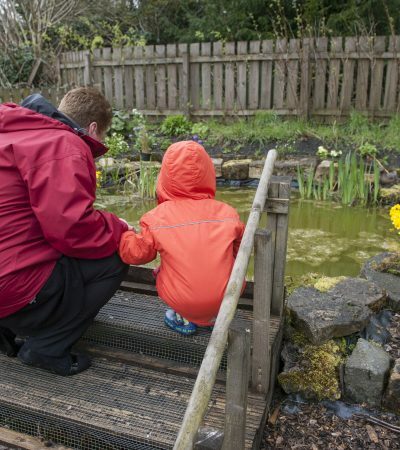 ‘The Wildlife Garden’ – with its bug hotel, ‘hide’ for bird watching, ‘hidden bugs’ stone and log piles…and more.. to investigate – where children can explore the natural world. 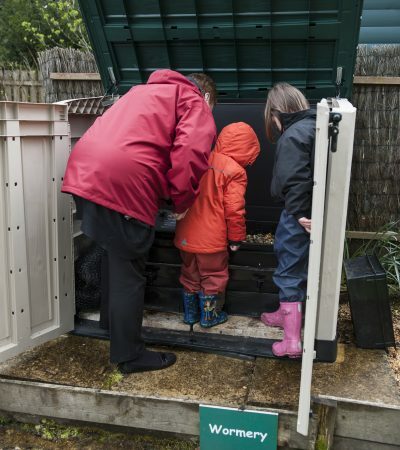 ‘The Green Garden’ – with its wind turbine, weather station, solar panel and wormery – helping to spark interest in science and the environment. 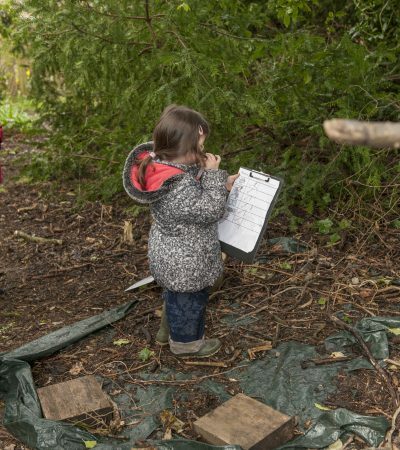 The Salad and Vegetable Planing Areas – encouraging children to learn about gardening and growing though the seasons; and to experience the fun and satisfaction of the transforming the ‘fruits of their labour’ into delicious soups and snacks! 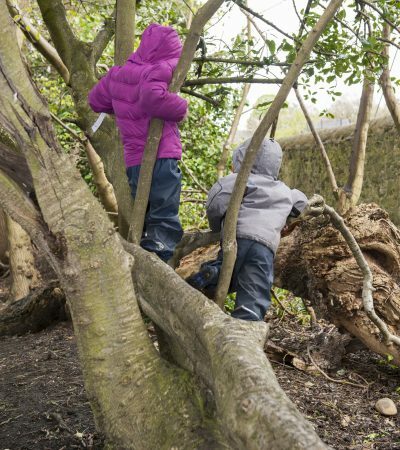 ‘The Wild Wood’ – our own magical woodland adventures play area! 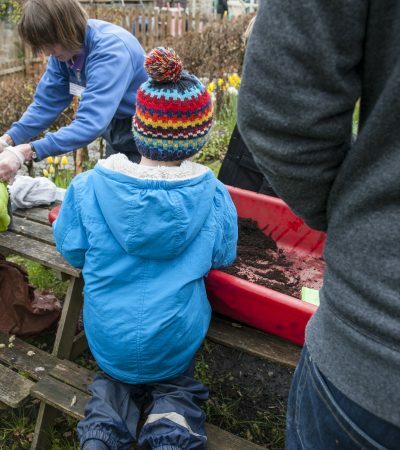 ‘The Mud Kitchen’ – a great opportunity for creative, messy fun. 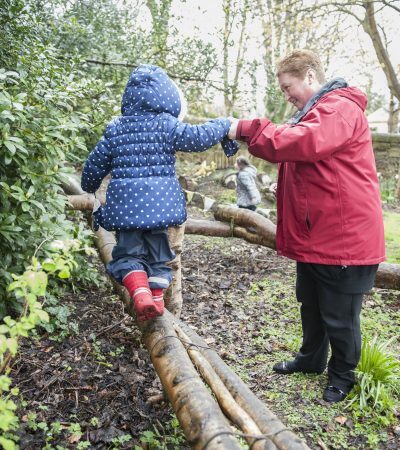 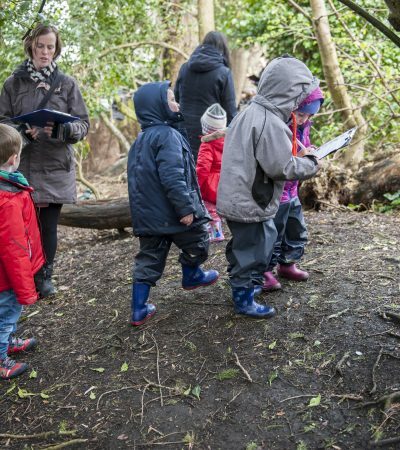 …..All of this together affords our children, at First Adventures, to explore the whole of the early years’ level of the Curriculum for Excellent.